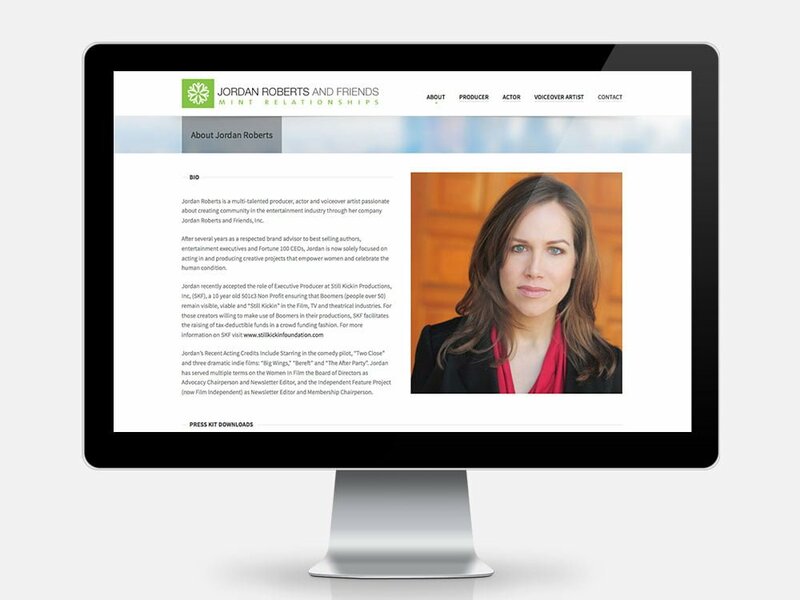 Jordan Roberts is an actor, producer and voiceover artist in Los Angeles. 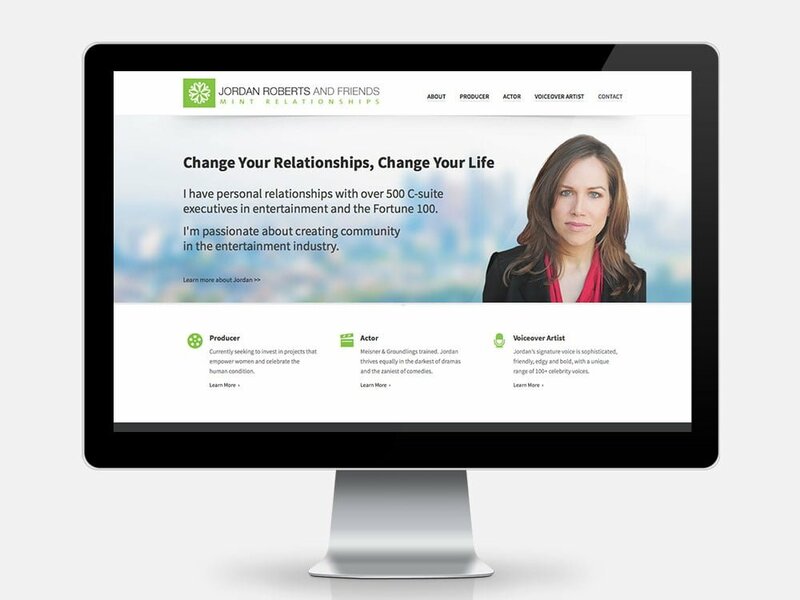 We created a simple and elegant web presence to showcase her talents. 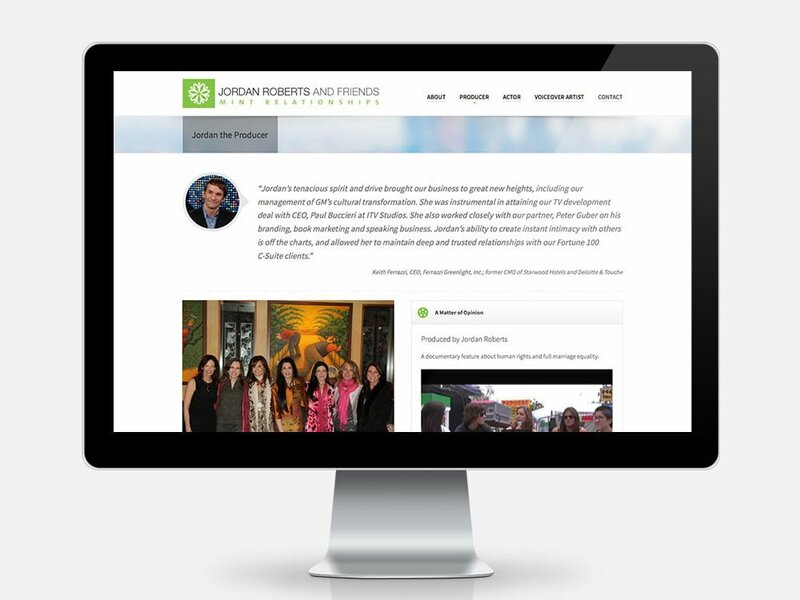 The design is responsive so all text content, images, and videos can be viewed easily on a variety of mobile devices.